Every month we highlight one of our dedicated staff members at Biggs. 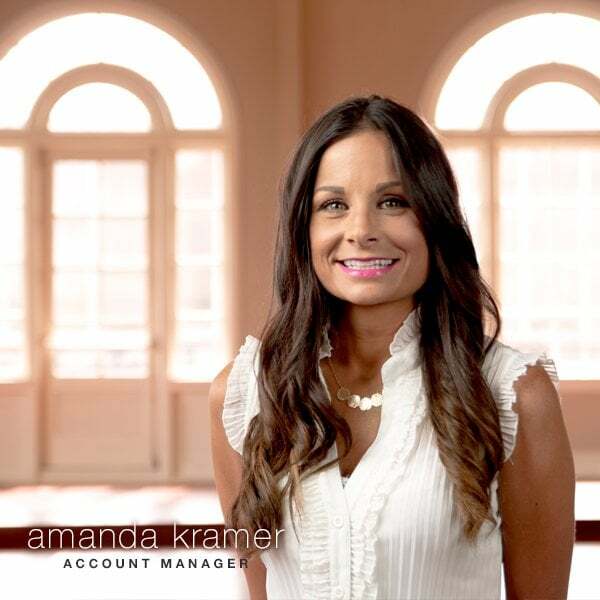 This month, enjoy fun facts about lovely Account Manager, Amanda Kramer. A: My Family, we do everything together. Couldn’t imagine a day without them. A: Keeping it real – I would take my daughter and we do all the shopping we could get in during one day… including mani / pedis. Then I would get real with investing, charities, donations, trips, and a boat. A: Greece – I have wanted to go there since the first time I saw pictures of it. It seems so different than any other place in the world. A: Thai Food – My favorite thing to do is go to Thai Orchid with my husband and split the pad thai and yellow curry. Then go into a food coma. A: Watching Friends and drinking Moscow mules with my sister Anna. 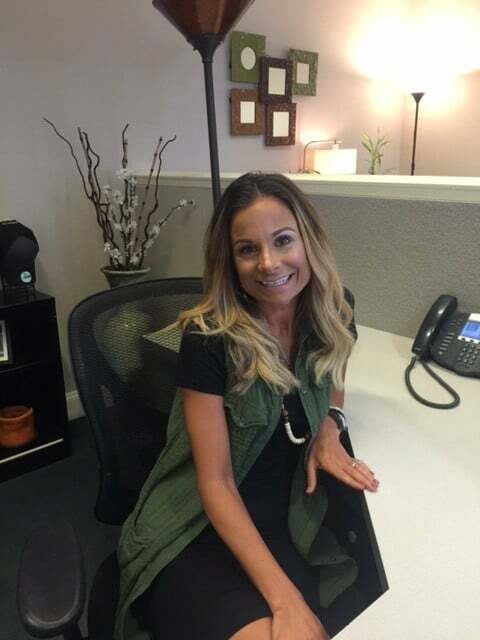 A: Proudest moment – Becoming a wife and a mom. Nothing else even comes close to comparing. 9 year old son, 13 year old step daughter Macy and 14 year old step son Ethan. My husband Ryan. They are my world. Q: What is your favorite Biggs story?